It doesn’t get much better than this: sumptuous surrounds, delectable degustation and the high stakes of an art auction. 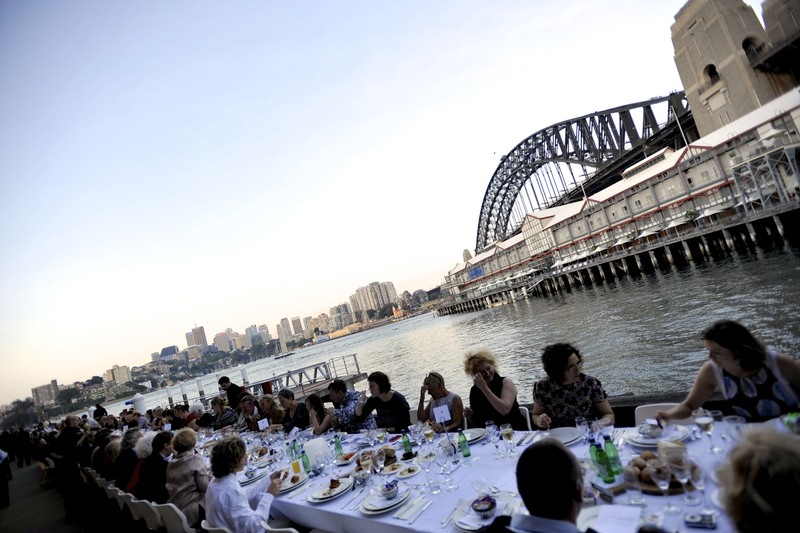 It all comes together at one of Sydney’s most anticipated annual events: The Walsh Bay Arts Table, on Tuesday 11 November, 2014. While experiencing al fresco waterfront dining, guests will bid for a range of artists’ work generously donated by artists through the regional arts boards. There is also the opportunity to win raffle prizes from the regions including a Zoofari Lodge experience from Taronga Western Plains Zoo Dubbo. NSW Minister for the Arts, the Hon Troy Grant, MP will be guest speaker for the evening. You’ll be entertained by regional talents, Heath Cullen and Rita Walford. Cullen who hails from Candelo on the south coast recently supported iconic Australian folk rock band, The Waifs, and will be opening act for four-time Grammy Award winner, Joe Henry’s national tour. And while you are soaking up this A-list event and partaking of excellent food, wine and art you’ll also be contributing to a good cause! 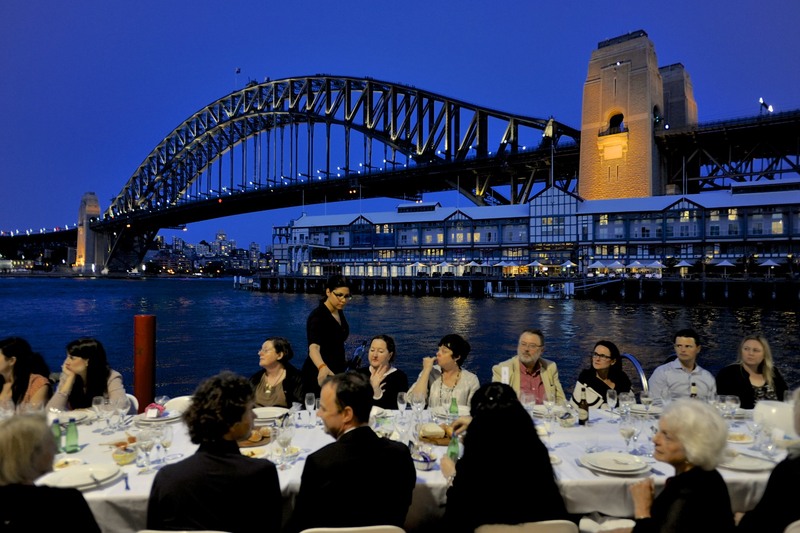 Co-hosted by Regional Arts NSW (RANSW) and Walsh Bay Arts and Commerce, all proceeds from Walsh Bay Arts Table will go towards the 2016 Regional Arts Australia conference and Arts Festival. Elizabeth Rogers, Regional Arts NSW CEO, said she was very excited about the role RANSW would play in delivering the conference showcasing the excellence of arts practice throughout regional Australia. The dinner will also be RANSW’s farewell to the wharf as the organisation is relocating in 2015. Food has been donated by Walsh Bay Arts precinct restaurants Dedes on the Wharf, Lotus Dumpling Bar, Sydney Dance Lounge and Simmer on the Bay with sponsorship from Fratelli Fresh, Sonoma Bread and Vittoria Coffee, with support from Integral Security and Swell Design Group. Early bird bookings close on 9 October. Book at Eventbrite.